The word "stereotomy" is taken from "The Murders in the Rue Morgue" by Edgar Allan Poe. It refers to the cutting of existing solid shapes into different forms; it is used as a metaphor for the way that famous people (singers, actors. etc.) are often 'shaped' by the demands of fame. 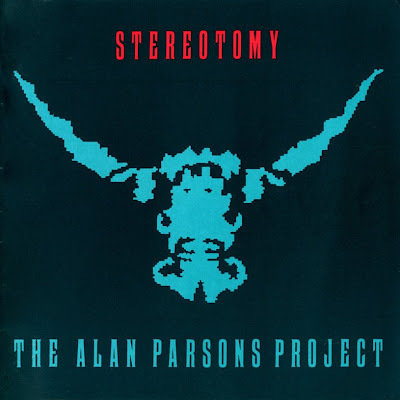 Despite its commercial underachievement, Stereotomy earned a grammy nomination in 1987 for Best Rock Instrumental Performance - Orchestra, Group, or Soloist for the track "Where's the Walrus?"